Amazon is hosting a couple of decent deals today on SanDisk storage products for those of you in need of mobile storage, one of which would be perfect for those of you who don’t have microSD card slots (6P owners). For those with SD card slots (We’re looking at you S7 and soon-to-be G5 owners. ), we have a nice price on a microSD card as well. 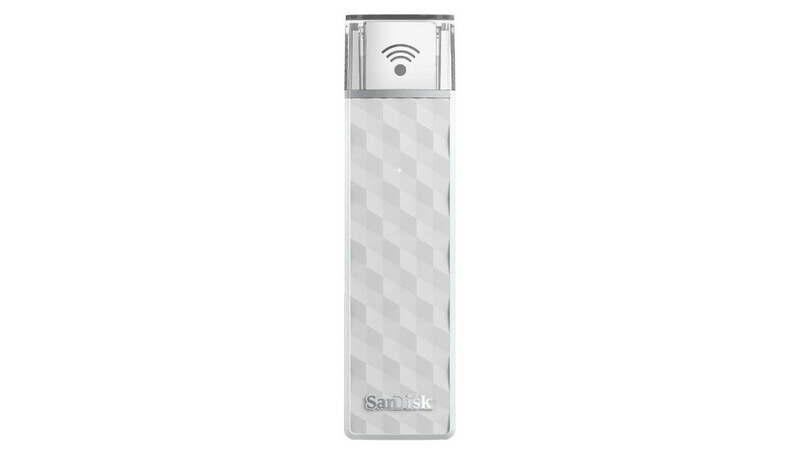 One of the products is the SanDisk Connect Wireless Stick with 200GB of storage that can be used as a flash drive for wireless on-the-go access to bigger files or photos or videos. You can access the wireless flash drive with up to three devices simultaneously, stream video or music from it, and even connect it to a computer via USB port, if needed. Again, this could be a really solid storage option for those without a microSD slot. The Connect Wireless Stick is currently priced at $99.95, which is around $20 off. For those with an SD slot, the SanDisk Ultra 64GB microSD card is just $17.99 at the moment. That’s a lot of extra storage for less than the price of admission to “Superman v. Batman” in IMAX, only this will leave you feeling like you got your money’s worth.